Melinda Giampietro, president of Options Solutions, is a vibrant and widely respected educational consultant in the fields of academic planning, career counseling, university admissions, and sports recruitment. Melinda believes options are empowering, and she helps students–and their parents–work together to find majors, post-secondary institutions and careers, that match each student’s unique academic aspirations. With her expertise, network, enthusiasm, and genuine love for education, Melinda has built Options Solutions to be the industry standard in educational consultancies in Canada. Melinda holds multiple degrees in education, and she is a graduate of both the Counseling for College Institute and the Harvard Institute on College Admissions. Before she started Options Solutions, she worked as an Advanced Placement (AP) teacher, an assistant principal, an acting principal, head of a counseling department, and an academic planner focusing on university admissions. Melinda has also written articles for and served as an expert on post-secondary issues for the Globe and Mail, CBC Radio, and Canadian Student Magazine. To provide the best possible service to her clients, Melinda attends regional and national conferences, and to stay current, she continually travels throughout Canada and the United States visiting universities and meeting with admissions personnel. She is also a member of numerous educational and college counselor associations leading to a broad and diverse professional network. 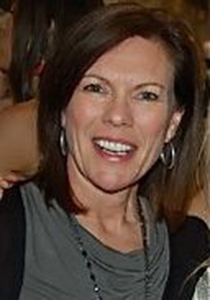 Melinda takes great pride in being a lifelong educator with over twenty-five years of experience. She is an advocate for adolescence as a developmental period. Melinda is an active entrepreneur mentor and works closely with the WE organization to raise awareness of women empowerment issues. A university and career counselor with extensive experience for over 18 years, Edwin Liew is passionate about helping clients achieve their goals and aspirations in higher education towards rewarding career paths. 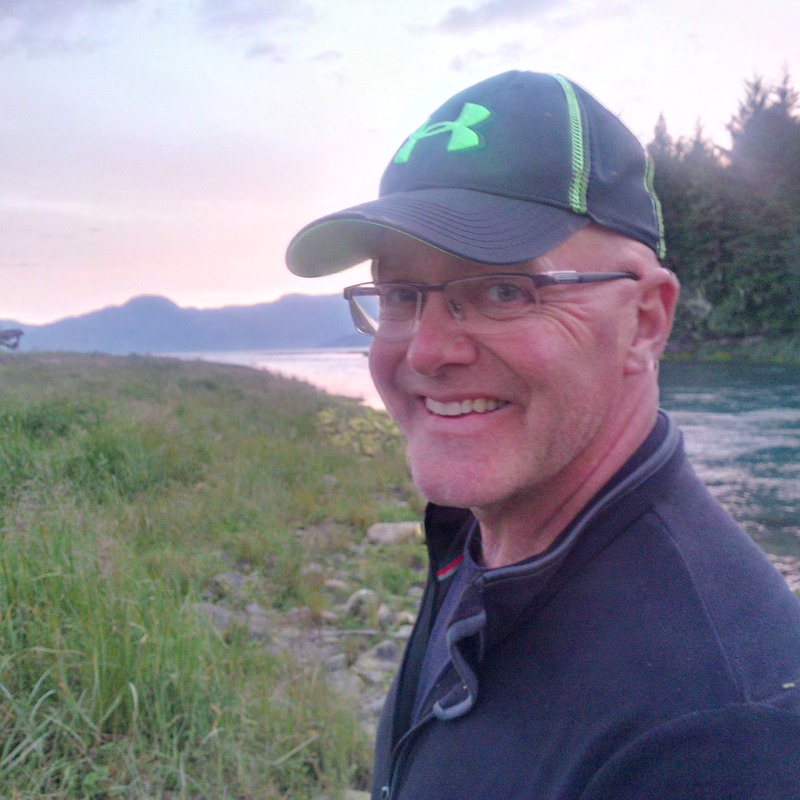 Edwin is a BCCT educator and a three-time graduate of the University of British Columbia with an M.A. in English Education, B.Ed. in Secondary Science and Mathematics and a B.Sc. in Biology. 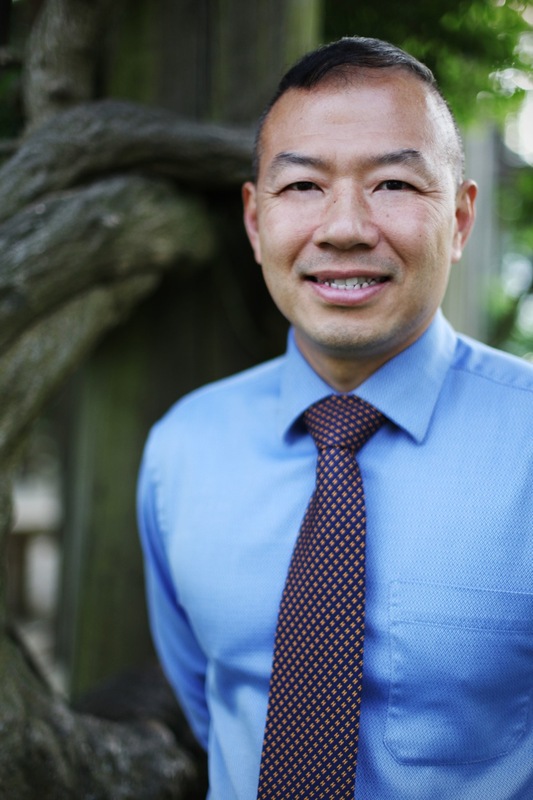 As an Educational Consultant on the Options Solutions team, Edwin offers valuable expertise in personalized academic planning, career counselling, university and college search process, program selection for ‘best fit’, and admissions guidance. He specializes in university advisement on applications to undergraduate and graduate programs in institutions across Canada, the UK, and the US. For guidance on university, college or technical institute transfer, Edwin can assist with identifying program opportunities and admission transfer requirements and preparing for supplemental applications. Edwin also has developed resources and taught academic study skills and university preparatory classes in writing personal statements, college essays and resumes, and workshops for the SATs, ACTs, TOEFL, and IELTS. Building on the strengths and capabilities of every applicant, Edwin can also provide training on admissions interviews to the US Ivy League schools and the UK Russell Group universities, including Oxford and Cambridge, and Multiple Mini Interviews for Medical Schools. In recent years, he assisted applicants in gaining scholarship offers totaling over US$450,000 in financial awards to well-known universities and art & design colleges worldwide. Edwin also has assisted student athletes, interested in CIS sports scholarships and NCAA recruitment, especially for college tennis. Monika’s career as an educational consultant and teacher spans almost 20 years, and in that time, she has prided herself on her ability to form personal connections with students and make a positive difference in their lives. Monika’s education began with a BFA at Concordia University in Montreal, and then continued with a Certificate in Dramaturgy from Harvard University and a Master’s and PhD coursework in Theatre History and Theatre Theory at Cornell University. She has also lived and taught in many university communities, experience which makes her a valuable resource to students. 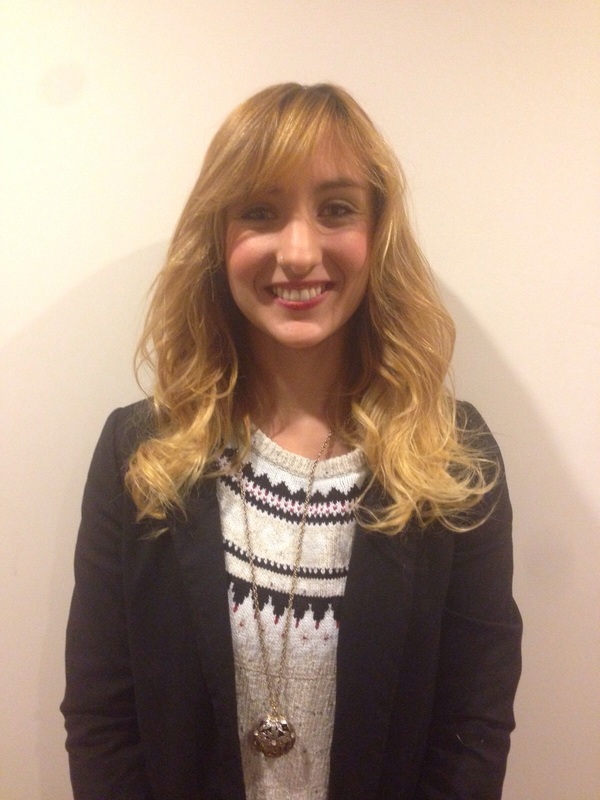 As an educational consultant, Monika works with students across a wide range of disciplines. Drawing from her own background in theatre and theatre history, she has worked with students involved in art, theatre, dance, and architecture. She helps arts students create a balance in their lives between arts and academics, and helps them explore a range of post-secondary choices and manage the admissions process to colleges or universities requiring portfolios or auditions. In addition, over the past decade, Monika has worked with a large number of applicants to engineering and science programs across Canada and the US. She has encouraged young scientists and engineers to become more involved with the subjects they love, matched them to inspiring extracurricular programs, and helped them craft their applications to highly competitive universities. Monika’s clients have successfully gained admissions to the premier Canadian and US post-secondary science and engineering programs, including all the Ivy League colleges. To all her clients, Monika brings a broad knowledge of the US and Canadian post-secondary landscape, and is excited to help students find the perfect match for them – from a trades education to a music conservatory, from engineering transfer to sciences at the top-ranked universities in North America. In each case, Monika combines her skills as a listener and communicator with her broad-base of knowledge to work with students and families, to provide academic support and guidance through the secondary and post-secondary landscape. Amanda Halliday is passionate about helping students find the university that is the right fit for them. The choices for post-secondary education can be overwhelming, and as an Educational Consultant at Options Solutions she welcomes the opportunity to guide students through the process with the ability to listen, plan and guide a path that is unique to each student’s strengths and capabilities. Amanda graduated from the University of British Columbia with a Bachelor of Physical Education and a Teaching Certificate in Secondary English and Physical Education. A communications expert, she has excelled in careers in management, sales and marketing including a position as Director of Marketing. Most recently, she worked for Creative Wonders, a boutique marketing and communications firm on the North Shore where she wore many hats – client service, brainstorming, problem solving, media planning, and writing. While she was raising her three children, Amanda took on several volunteer roles in the community. She co-founded Souls in Stride and HEAL Canada, organizations dedicated to helping vulnerable women and children in the DR Congo. She has volunteered extensively through the West Vancouver School District at both the elementary and secondary level, and with the West Vancouver Soccer Club. When Amanda is not working, she can be found outside hiking, running or cycling in the North Shore mountains, enjoying adventure travel, or cooking for family and friends. She looks forward to helping many more youth and young adults find the right path for them! Michelle has spent the last four years behind the scenes at Options Solutions, playing a myriad of different roles: South Surrey office manager, events coordinator and lead researcher. 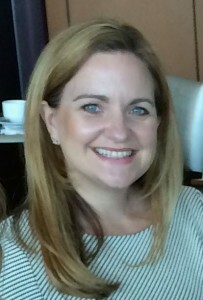 In August 2017, Michelle moved to the role of educational consultant. Using her passion for empowering young adults, her proven creative-thinking abilities and her solution-oriented focus, she ensures all of her clients receive the support and expertise they need. Michelle has spent years working with individual post-secondary institutions researching all aspects of admission and course planning. She has attended numerous university training and information sessions, and has also organized such events for Options Solutions clients. Michelle holds a BA in Family and Nutritional Studies from the University of British Columbia and has owned/operated several businesses. A long-time Lower Mainland resident and parent, Michelle has been actively involved in the education system as a volunteer, and holds volunteer roles within BC Youth Athletic Programs. Katherine loves the challenge of helping students identify and work towards their goals. Detail-oriented, proactive, warm and attentive, she enjoys cultivating strong working relationships with her clients, advocating for their needs and guiding them to success. Katherine graduated from the University of Victoria with a Bachelor of Arts (Economics Major). She has spent the past 20+ years working with financial institutions in various positions, including Project Management Leader, Training and Development Facilitator, and Human Resources Liaison. With her background in project management, she is adept at finding creative solutions to obstacles and thrives on facilitating others’ growth. Katherine lives on the North Shore with her husband and three daughters. On days that she isn’t working you will find her on the trail hiking with her dog. Excited about guiding students towards the educational and career paths that best suit their personalities and objectives, Katherine is eager to meet you and begin discussing your aspirations. Kerry Sheppard, Options Solutions’ Law School Education Consultant, has the experience and perspective to help post-secondary students assess the pros and cons of a legal career, to identify their law school options, and to navigate the admissions process. From his many years as a lawyer and recruiter, he has significant knowledge about law schools in Canada and abroad, and a unique insight about the opportunities available to post-secondary students thinking about a career in law. Kerry graduated from the University of Victoria Law School in 1986, and was called to the British Columbia Bar in 1987. In his nearly 30 years as a lawyer, Kerry has practiced both as a solicitor and as a litigator. He has practiced both in a large national firm and in a smaller “boutique” firm, and he has practiced as in-house counsel both in the public sector (with the Public Guardian & Trustee of British Columbia) and in the private sector with The Law Society of British Columbia. Since 2010, Kerry has been the Director of Student Programs for a highly-respected national firm. In that role, he recruits law students to article with the firm, and travels regularly to Canadian law schools to conduct interviews and make presentations. Ravi Parhar, Options Solutions’ Medical School Consultant, looks forward to helping students tackle the complex application process to medical school. He graduated from the University of British Columbia in 2014 and received a B.Sc. in Wood Products Processing through the Faculty of Forestry. His atypical undergraduate experience, which included a degree change, a research co-op term, extensive non-degree coursework outside of his program and a plethora of student leadership involvements, proved to be a rich journey towards medical school. After careful research and reflection on the competitive application process for medical school, he committed himself to a year of improving his profile – taking extra coursework, keeping up with his leadership involvements and gaining valuable clinical exposure. He applied to his hometown medical school program at UBC and a handful of American medical school programs, and was delighted to receive, on his first attempt, multiple interviews and subsequent acceptances to programs across the continent. While he ultimately made the choice to attend the UBC Vancouver Fraser Medical Program, he still keeps up-to-date on the American medical school landscape, checking-in with his fellow Canadians studying south of the border. He has helped countless peers and future colleagues navigate their medical school options and to understand the various admissions policies in place. He takes an applicant-centered approach to advising, and encourages applicants to be empowered to best understand their personal journey to entering medical school. Additionally, he is very interested in graduate medical education and the various pathways to residency for those who study medicine in Canada, in the United States and around the world. Brianne Kent, Options Solutions’ Graduate School Education Consultant, is an experienced mentor to students applying to graduate school in Canada, the US, and the UK. She graduated from Simon Fraser University in 2009 with a B.A. (Hons) in Biological Psychology. She then pursued graduate school at Yale University on full-funding scholarships, completing an MSc and MPhil in Neuroscience. In 2015, Brianne completed a PhD at the University of Cambridge on the prestigious Gates Scholarship and returned to Vancouver for a postdoctoral fellowship at the University of British Columbia. She is now a Research Fellow at Harvard Medical School. In addition to her first-hand experience successfully applying to top graduate schools and scholarships, Brianne has also worked as an Educational Consultant for four years, successfully helping students navigate applications around the world. Brianne has the experience and perspective to help students assess and choose which graduate programs to apply to and advise students on how to prepare the strongest applications for acceptance and funding. She also assists with editing curricula vitae and personal statements, as well as preparation for interviews. As an Options Solutions Writing Coach for the West Vancouver and South Granville locations for over four years, Marisa Grizenko helps students strengthen their writing, sharpen their critical thinking skills, and develop effective study strategies. She is available for one-on-one appointments in English tutoring, SAT prep, ACT prep, PSAT prep, SSAT prep, essay writing and study and organization skills, and creates original practice exams and materials to ensure her students are prepared. During application season, she helps students craft their stories and present their achievements in their written supplements. Marisa also teaches several workshops through Options Solutions, including High School Essay Writing Boot Camp, Provincial Exam Prep, English Essentials, Final Exam Prep and Study Skills, and regularly leads Writing, Application, and SAT workshops. Marisa has an M.A. in English from the University of British Columbia, and a B.A. with Honours in Liberal Arts and English from Concordia University. Over the past few years, she has been studying Russian, reading novels, and working as an editor and proof reader. Alyssa believes that every student can achieve his or her goals with the right amount of hard work and support along the way. 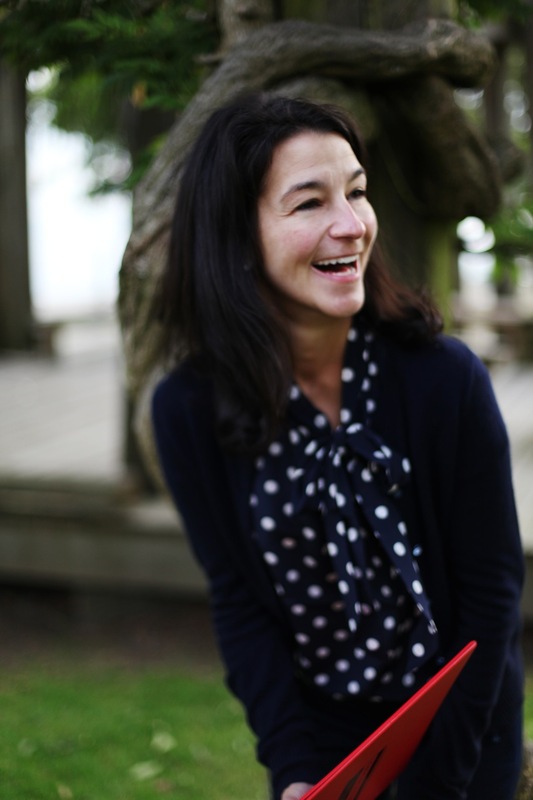 As a writing coach and workshop facilitator for the South Granville, West Vancouver, and South Surrey offices, she hopes to empower students with the knowledge of how to develop and enhance their own writing. Alyssa is passionate about discovering new techniques and practices to allow students to break from the norms of traditional English education and allow students to truly enjoy a subject that she holds in such high regard. Alyssa obtained a B.A. (Hons) in English Language and Literature from The University of Windsor, and a B.Ed. from The University of British Columbia to teach English at the high school level. After she advanced her educational career by completing the International Baccalaureate Diploma Programme, Alyssa now aims to instill the practices and methodologies of this internationally-minded curricula in students. Alyssa recently obtained a Professional Certificate of teaching Academic Strategies and Executive Function Supports for Students with LD, ADHD, and ASD and hopes to bring these strategies and supports to all Options students to help promote their academic success. She takes what she has learned from the IB Programme, her time at UBC, and her real-world experience as a counselor and tutor, to provide an enriching, educational, and enjoyable experience to all students at Options Solutions. She prides herself on her ability to relate to students on both a personal and academic level and her ability to encourage students to experience educational triumphs of their own. Alyssa has applied her passion for education in both the classroom setting and the outdoors. She has worked at a summer camp in Northern Ontario, for children and adolescents, with ADHD, high functioning autism, and general learning differences. As a returning counsellor of five years, she recognizes the positive impact she is having on those young adult lives. Alyssa believes strongly in education for all, regardless of background, language proficiency, or learning differences, and it is that personal growth that she witnessed in her campers that further influenced her decision to become an education professional. When she’s not studying or teaching, Alyssa adores reading, rock climbing, hiking, playing musical instruments, and one day she wishes to travel across the globe. Jenny Lee is a writer, editor and writing coach with expertise in the business sector, creative industries and journalism. As a senior writer, columnist and editor with The Vancouver Sun for more than 30 years, she had the privilege of interviewing and writing about people from all walks in life from neuroscientists and inventors to artists, finance ministers, entrepreneurs and Hollywood celebrities. 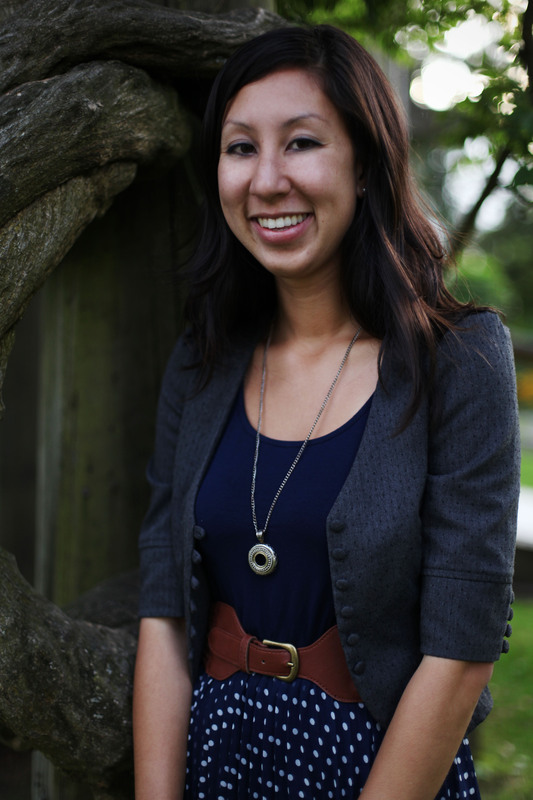 She has newsroom experience with two major Canadian dailies and three television networks. Jenny’s work has appeared across Canada in publications such as The Vancouver Sun, the National Post, Ottawa Citizen, Calgary Herald and Montreal Gazette among others. Jenny holds an M.A. in Graduate Liberal Studies, a B.A. in English Language and a business fundamentals certificate from HBX|Harvard Business School. She is a book editor, a former English as a Second Language classroom teacher and has owned several small businesses. She loves music, plays in several bands and has been known to teach tap dance classes in her spare time. Jenny knows firsthand the challenges of beating writer’s block and has developed effective strategies to get the job done. She helps clients move past fear and paralysis, and step by step, guides them toward confidence and clear expression. Let’s face that blank page together! Chloe is Options Solutions’ West Vancouver Office Manager, and is the first point of contact when clients call or e-mail the office front desk. She can expertly explain how our services work, answer questions about our current programs, or book you an appointment. She is responsible for day-to-day administrative duties that keep the office running smoothly and provides ongoing support to all other staff members. Chloe earned her Bachelor of Arts degree from the University of British Columbia – Okanagan. Previously, she worked in the professional development side of a regulatory body. She is happy to help clients – current or new – to make the most of their experience at Options Solutions. As Options Solutions’ Operations Manager, Elyse Economides is responsible for maintaining the continued growth and recognition of the Options Solutions brand, as well as overseeing the day-to-day operations for all office locations. 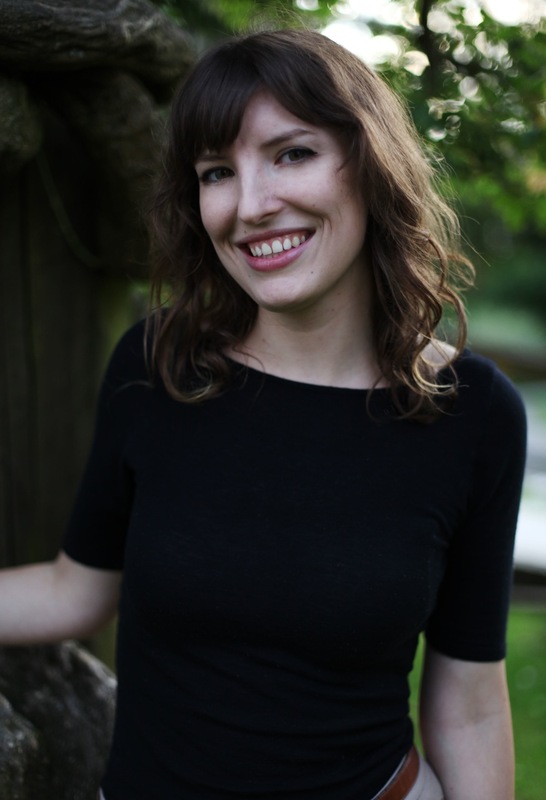 Elyse was educated at both American and Canadian academic institutions, and graduated from the University of British Columbia with a Bachelor of Arts in English Language and a minor in Family Studies. During her time at Options Solutions, Elyse has expanded the social media reach of the company, has encouraged the company to seek community accolades – including a successful nomination of Melinda Giampietro for the 2012 YWCA Women of Distinction Award in Education, Development and Training, and helped Options Solutions win the 2013 West Vancouver Small Business of the Year Award. Options Solutions’ South Surrey Office Manager Melodie Tomiyama was born and raised in Calgary, and is the first point of contact when clients visit the office. She can thoroughly explain how our services work (having made use of them for both of her daughters), answer questions about our current programs, or book you an appointment. She is responsible for day-to-day administrative duties that keep the office running smoothly and provides ongoing support to all other staff members. Melodie uses her expert customer service skills, and her proven problem-solving abilities to ensure all our clients receive the answers and assistance they need. She holds a Bachelor of Science from University of Calgary majoring in cellular, molecular and microbial biology with a minor in English. Melodie worked in the sales industry for 12 years, moving to BC in 1993. She spent the first 10 years as a sales representative and a sales manager for Nelson Thomson Learning selling course textbooks to university and college professors in western Canada and Ontario. The last 2 years she was a pharmaceutical sales representative visiting BC physicians. Melodie raised her two children in the White Rock area and was a volunteer with the South Surrey White Rock Pesticide Free Coalition (working with the Canadian Cancer Society) and the White Rock South Surrey Baseball Association. Mikayla Voth is Options Solutions’ South Granville Office Manager – here to answer client calls and e-mails at the office front desk. She can provide information on our services, answer questions about our current programs or book you an appointment. She is responsible for the day-to-day operations that keep the office organized, as well as providing ongoing support to all other staff members. Mikayla earned her diploma in Marketing Management from the British Columbia Institute of Technology, where she specialized in Entrepreneurship. She has spent the last 7 years supporting small businesses in various areas, including: administration, marketing, sales, recruiting and customer service. She is happy to help clients – current or new – to make the most of their experience at Options Solutions.